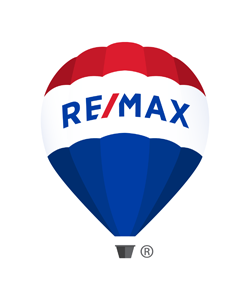 RE/MAX Lubbock is proud to announce our NEW commission splits of 80/20 and a NEW company dollar cap each year of $18,000. What does this mean for you? More money for all of your hard work! This technology is a fast and efficient way to maximize all your listing marketing opportunities. 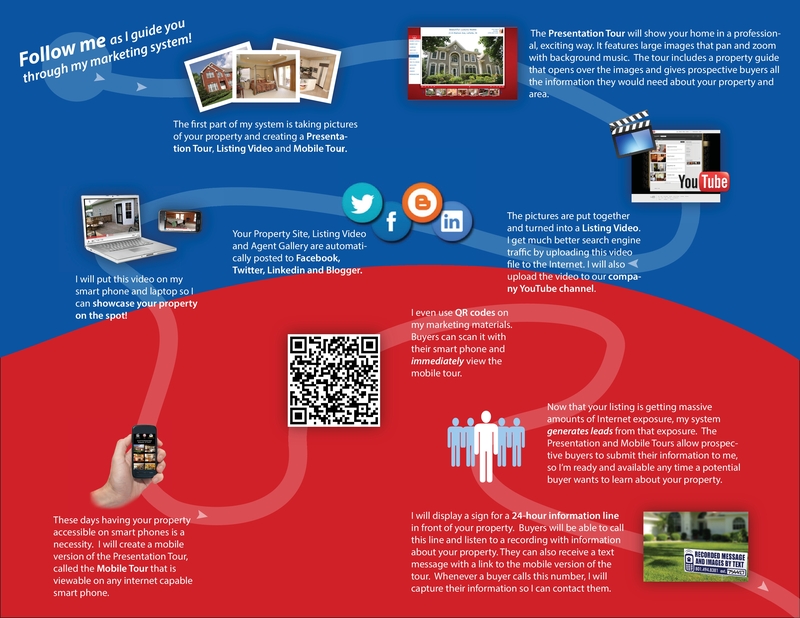 The RE/MAX Design center now automatically generates marketing materials for EACH of your listings within 24-48 hours of the MLS being updated. 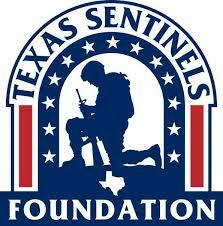 The complete campaign will be delivered to your inbox at NO cost to you. 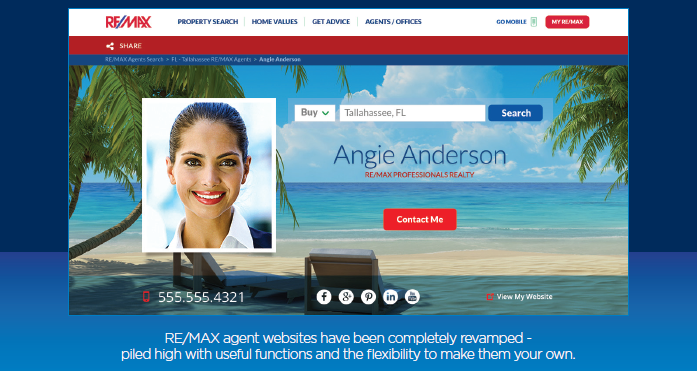 Leverage the RE/MAX brand recognition while branding YOU! 60 Just Listed and 60 Just Sold cards sent out to each new listing or closed transaction. 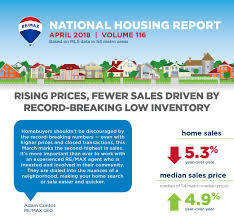 You as the agent pay only $19.50 per listing for this advertisement. 2. 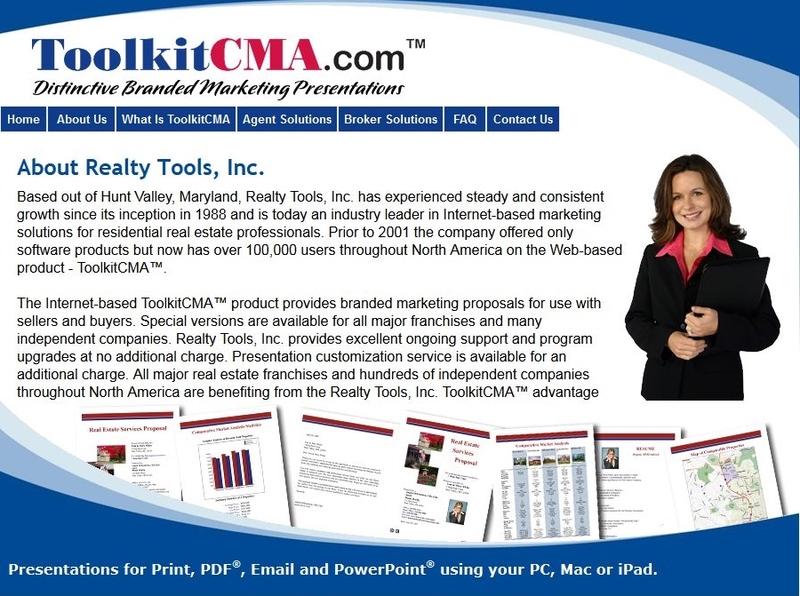 More online marketing tools and materials to help you succeed. 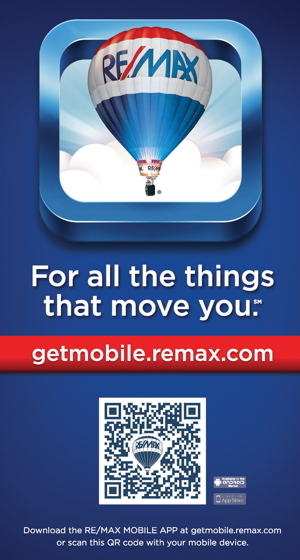 Call today for more information on how you can put the RE/MAX brand to work for you! The Power Behind the Brand!